Alexis Sanchez’s first goal for Arsenal this season in their 3-1 win over FC Cologne in the Europa League, saw him join an exclusive band of players in the history of the club. It was his first goal in the competition, despite having previously featured in the competition on nine occasions for Udinese. 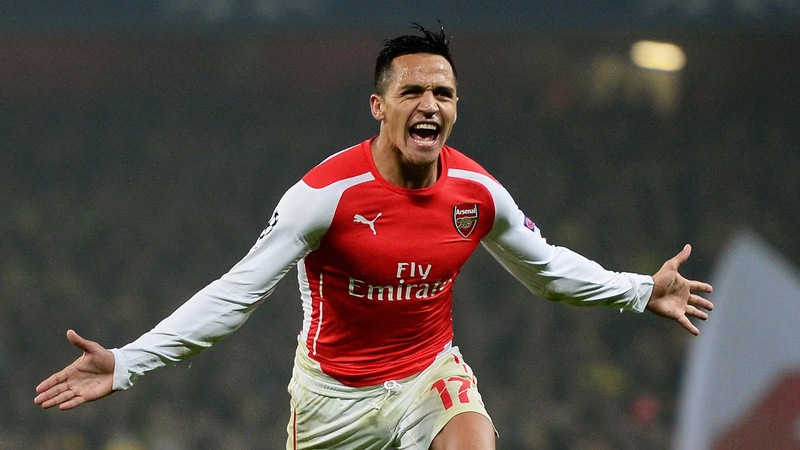 Sanchez now joins an elite group of Arsenal players including Nigerian legend, Nwankwo Kanu, who have struck in both the Champions League and the Europa League/UEFA Cup. According to Opta, Sanchez and Kanu are two of only eight Arsenal players to have found the net in both of Europe’s major continental competitions. As well as the duo, Lee Dixon, Marc Overmars, Ray Parlour, Freddie Ljungberg, Dennis Bergkamp and Thierry Henry all also netted in both the UEL and the UCL during their careers. During Kanu’s six seasons at Arsenal, he competed in Europe on five occasions, making 53 appearances and scoring six goals.